HIGHLY VISIBLE-HIGH VOLUME TRAFFIC! 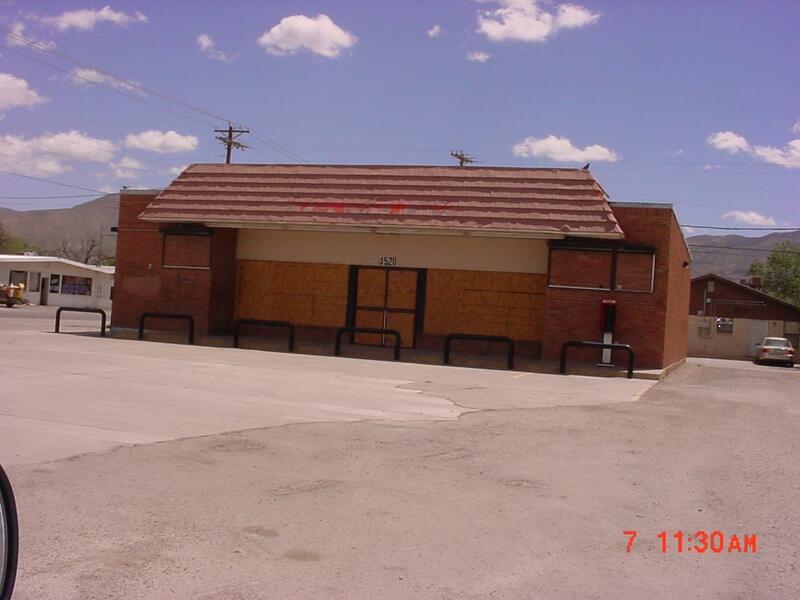 Great location on the main thoroughfare thru Alamogordo, NM. 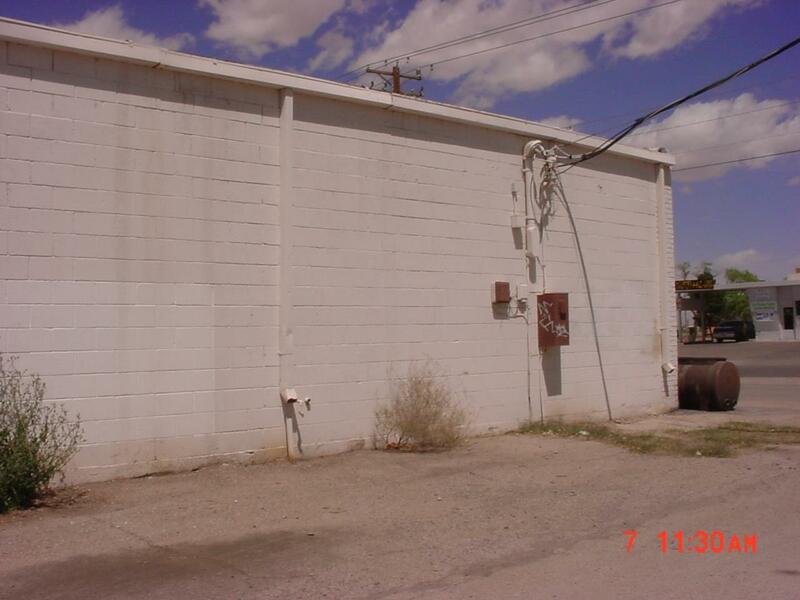 Located on a corner lot (2 lots 100'x150'.) 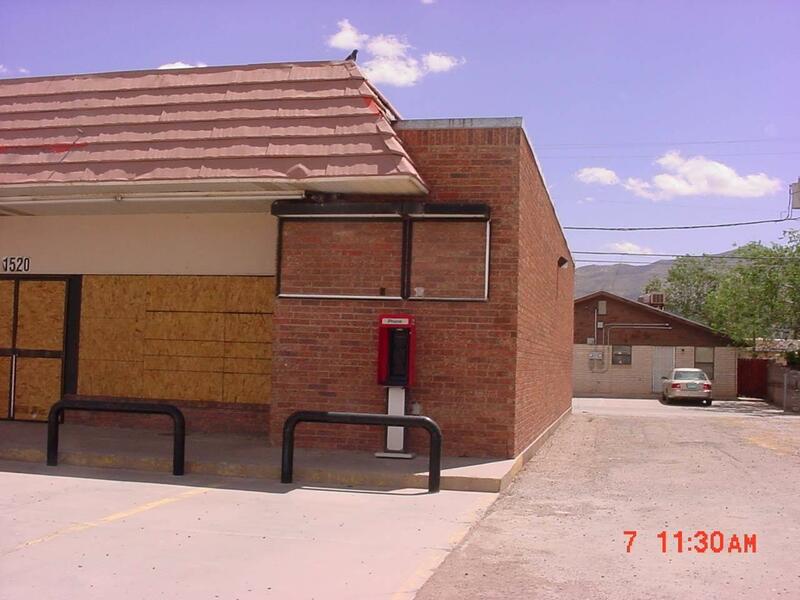 Use to be the old Allsups. Building is in good condition and may need to have some cosmetic repairs to make it yours. 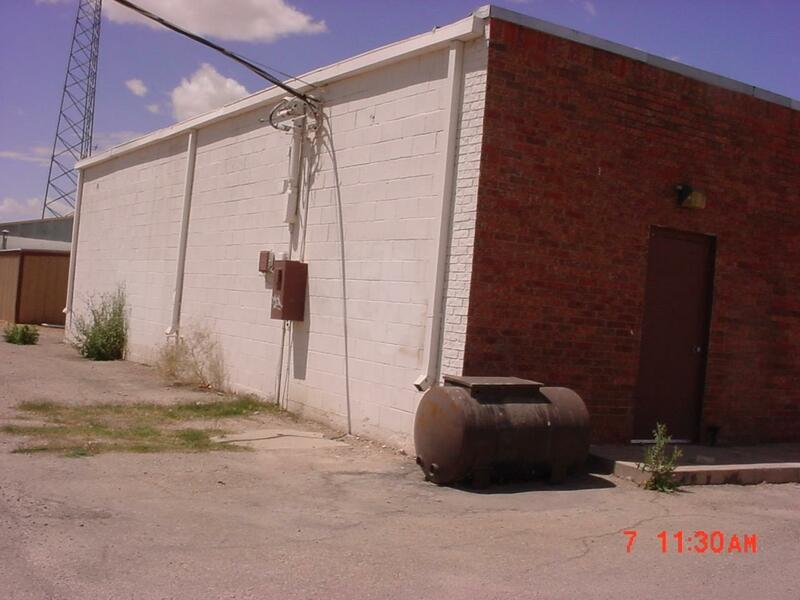 Great retail or office location. Underground Tanks have been removed (per owner.) New $55,000 roof installed 09/2014. Soil from underground tank removal cleaned up 09/2014 for about $60,000. All cleaned up and ready for your vision.